Usually, when a person dies, we bring that person to their native place, and all the loved ones see that person for the last time and then it is cremated as per the traditions of their respective religion. In Japan, the fast-ageing society, high death rate and the prevalence of the nuclear families gave rise to the number of deaths. This resulted in difficulty in getting the cemetery. According to an Al Jazeera report, 99% of people are cremated in Japan, the highest rate of cremation in the world. Due to this, a cemetery is not available easily. Therefore a new type of hotels known as “Itai Hoteru” which means corpse hotel came into existence. These hotels offer a practical solution where a body can be stored at low cost until the cemetery is ready. Some rooms in the hotels are fitted with small altars and narrow platforms designed to hold coffins. Some also have climate-controlled coffins with transparent lids. 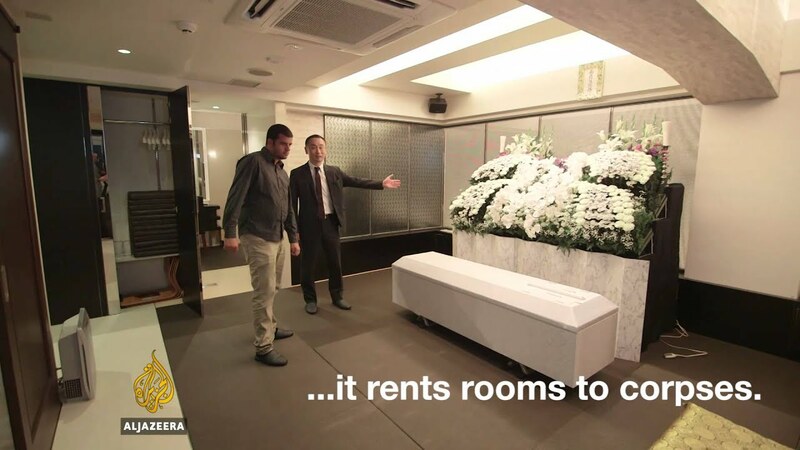 “Itai Hoteru” is an example of corpse hotel in the city of Osaka where the rooms have platforms which help in holding the temperature controlled coffins. They even have built-in altars and maximum of four relatives get a room adjacent to sleep. This adjacent room has two beds and a TV. These types of hotels are growing in demand in Japan. This is because they are more economical than large funeral homes. According to the Japan Consumer Association, the average funeral in Japan costs 1.95 million yen, or about $17,690 but the cheapest package at the Hotel costs only 185,000 yen, or approximately $1,768. The package mentioned above all the requirements needed by the family at & during the time of the funeral. 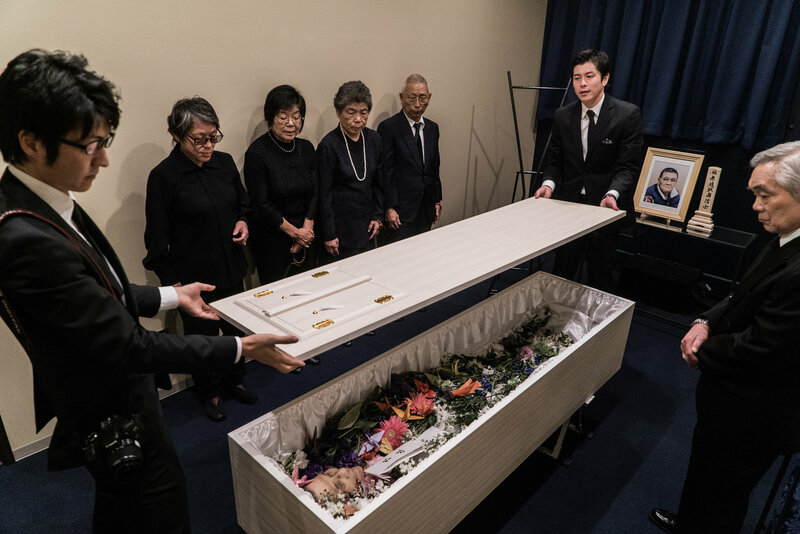 These include flowers, a room for the family to spend the night with the corpse, each extra night would cost just 10800 yen, which is just under $100, a traditional white gown for the deceased person, a simply decorated coffin. Families who want any other facilities like separate rooms or different facilities for the funeral have to pay extra to avail these services. 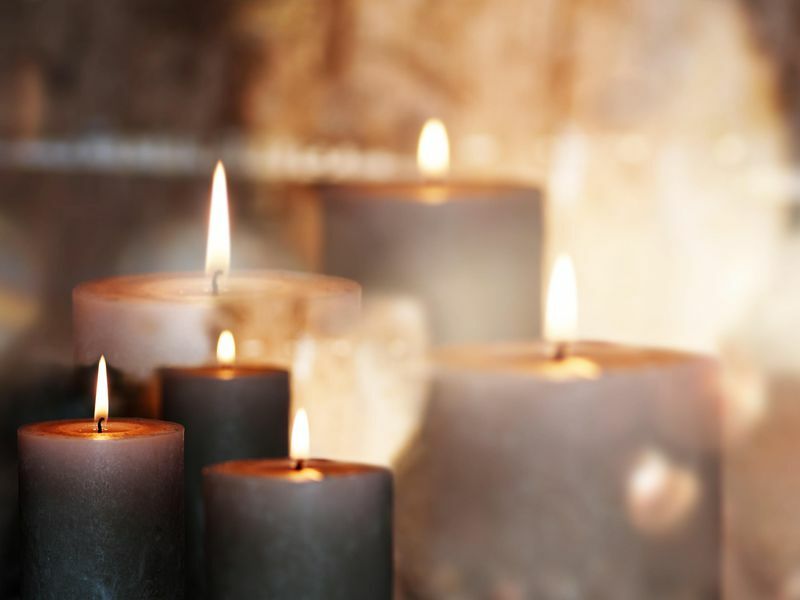 The package also provides transport for the body from the hospital to the hotel and then from the hotel to the crematory and also an urn for holding the ashes.